We gather, we eat, and we plan for the week ahead, often all in one space. Generation after generation, the kitchen continues to be the nucleus of our homes. 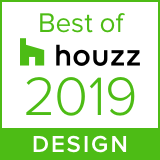 Here at KbE we know how important this space is to you and your family and we keep that in mind when we work through the design process with our clients. Understanding that trends come and go in kitchen (makeovers) design, our team works together to promote classic and transitional designs to last a lifetime. The evidence lies in the details we put into all of our kitchen improvement projects. Extensive lighting plans, well thought-out cabinet accessories, and dedicated time with our design team to identify each cabinet purpose, are just a few items that set us apart from our competition. 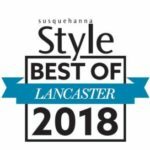 In most recent years, Lancaster County Magazine has recognized KbE for being the Best of Lancaster in Kitchen & Bath Design. A designer can pull all the pieces of your kitchen puzzle together. The kitchen renovation designer will keep you from getting bogged down in details that can throw your planning off track. You’ll be free to dream, while the designer thinks through all the measurements, material coordination, and construction logistics. You might want a recycle center, for example, but you can’t quite figure out where it would fit so you decide to go without it. If you were working with a designer and a kitchen improvement company, she might know exactly how to make the recycle center work based on her experience with similar kitchens and her specialized training. Or you may have always wanted a dramatic beamed ceiling but assumed that your house couldn’t support it. A designer could tell you that decorative beams often can be installed below the ceiling line without requiring any structural changes. In other words, a good designer will help you do it right the first time, see possibilities where you could not, and make the entire experience go smoothly. When you work with a kitchen designer, you don’t have to give up control of your plans or turn all the remodeling work over to other craftsmen. Think of yourself as the movie producer and of the kitchen designer as the movie director. You can be intimately involved in every detail of the project and even do some of the hands-on work. But when you do need someone to handle logistics, whether it’s ordering products or coordinating contractors’ schedules, the designer can step in. 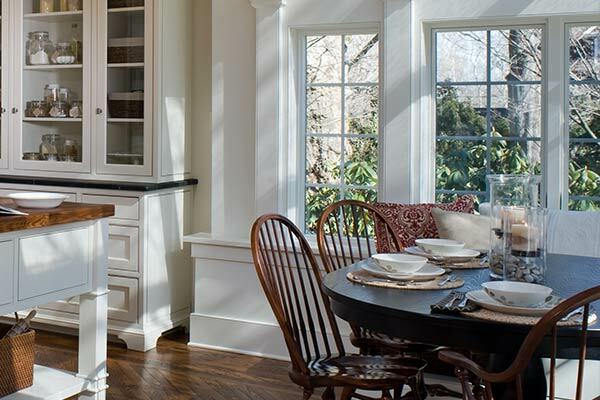 Visit your home to take measurements and review kitchen remodel ideas. Create a design and draft perspectives, elevations, and a floor plan. Develop a detailed budget and schedule. Coordinate work with construction, painting, and other contractors. Oversee the installation and placement of the cabinets and other design elements. What you and your family like and dislike about your current kitchen. Bring a rough floor plan of your kitchen with you. What general styles you like—contemporary, traditional, or eclectic. 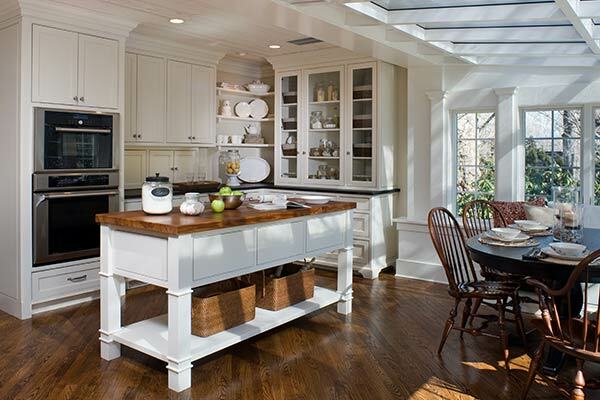 Whether you want your kitchen to reflect the architectural style of your home. What designs have caught your attention—bring photos or magazine tear-outs of your favorites. When you want your new kitchen to be ready. How much you want to spend. What questions you have about the designer’s work and about the remodeling process in general.